November 30 marks one the first U.S. False Claims Act settlements to hold a medical institution (rather than ambulance companies) responsible for an “ambulance swapping” arrangement. Texas-based Regent Management Services L.P. has agreed pay $3.199 million to resolve allegations it accepted kickbacks in exchange for patient transport (ambulance) referrals. Galveston-based Regent Management Services operates 12 skilled nursing facilities, 11 in Texas and one in Nevada. 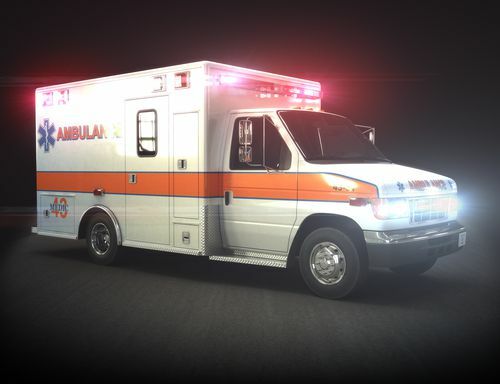 Claims alleged that a number of ambulance companies offered free or low-cost ambulance transportation for Regent patients in return for Regent referring their transport services to other Medicare and Medicaid-covered businesses. The kickback arrangement allegedly eliminated transport costs for Regent and brought valuable business to the ambulance companies. In similar kickback schemes, ambulance companies have been held liable. Today, the Department of Justice has held Regent heavily responsible for allegedly attempting to skirt financial responsibility by participating in the arrangement. The Anti-Kickback Statute expressly prohibits offering, paying, soliciting or receiving remuneration to induce referrals of items or services covered by federal health care programs. 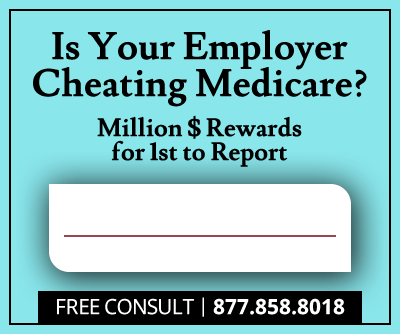 As the state of Texas footed the bill for several Medicaid claims involved, the state will recover $533,000 of the $3.199 million settlement amount. Regent also has agreed to enter a corporate integrity agreement (CIA) with HHS-OIG, which requires Regent to undergo five years of significant internal compliance reforms. 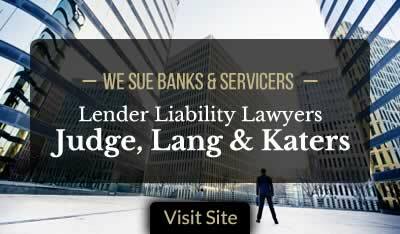 The Department of Justice announced that the claims resolved by this settlement are allegations only. There has been no determination of liability in the Regent Management Services case.